WTSD's annual Fall Festival for families was held on the evening of Thursday, September 27th. 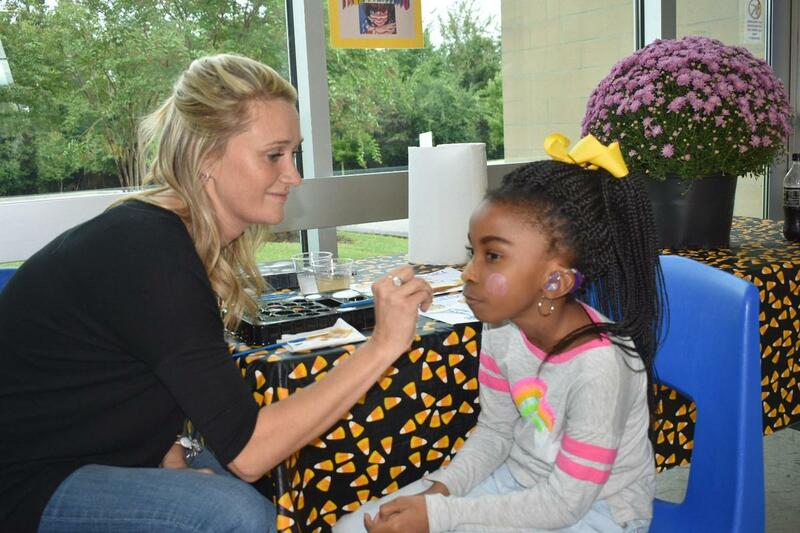 WTSD's annual Fall Festival for families was held on the evening of Thursday, September 27th. 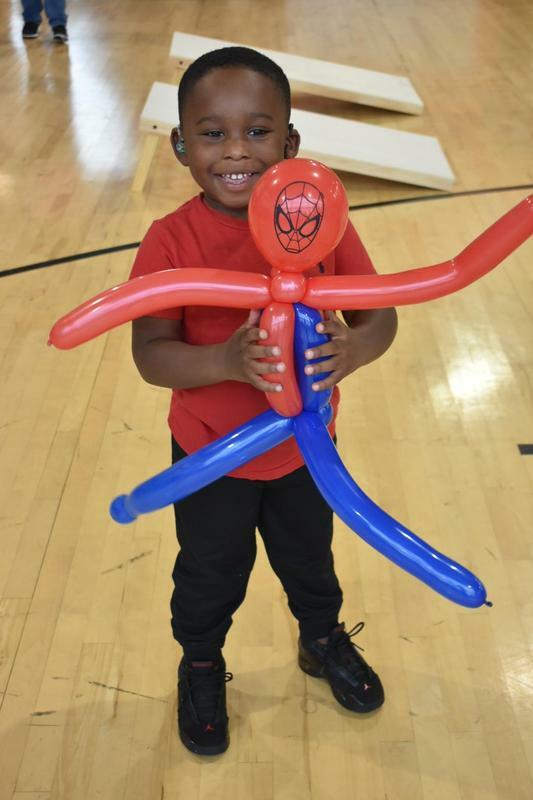 The gymnasium was filled with games, an inflatable jumper, and stations that offered face painting and balloon art. Everyone enjoyed hotdogs, chips and drinks as well as time to visit with friends. The main attraction seemed to be the baby kangaroo that was part of the petting zoo! Thanks to Jackson Center for Independent Living and the Jackson Chapter of the Tennessee Association of the Deaf for their contributions.